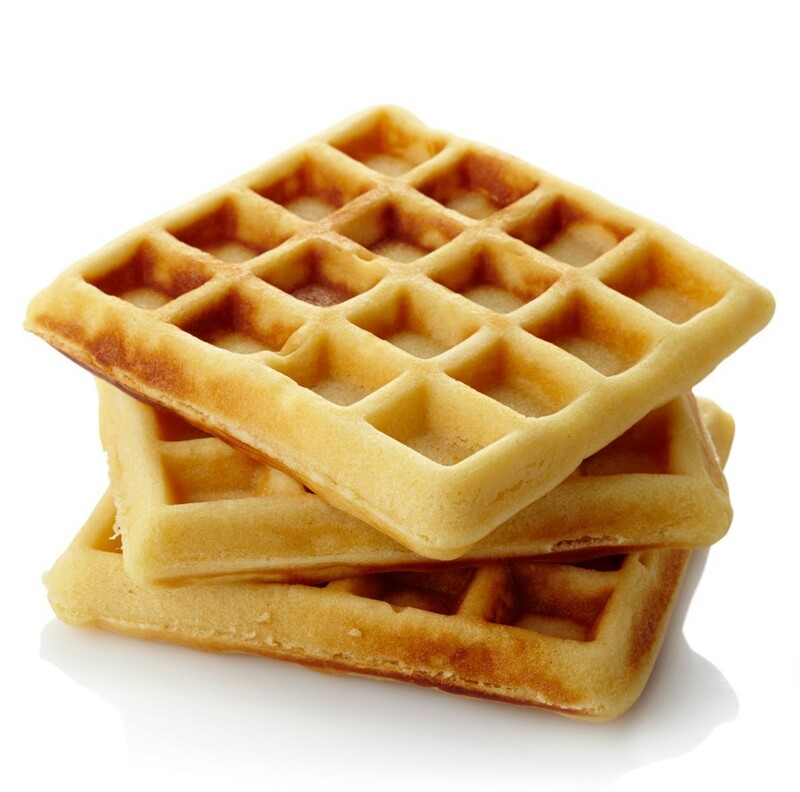 When making waffles, it is really easy to increase the batch size and make extras for freezing. This is a guide about freezing waffles. I have an eight year old and we're always rushed on school mornings, so I make up a batch of waffles ahead of time and freeze them in individual serving sizes. Then you take them out of the freezer and put them in the toaster and they come out awesome! They're crispy and chewy and my son loves them! I purchased an inexpensive box of waffle mix and spent a couple hours making the whole box of waffles. Once the waffles have cooled, I place them into freezer bags and pop into the freezer for a quick and easy breakfast. A lot less expensive than the pre-packaged waffles! I rinse the freezer bags out, turn them inside out to dry and then they are ready to used the next time. I keep my cereal bags for freezing, too. The wax paper empty cereal bags work great for wrapping items to freeze. Since I have already paid for the cereal wax bag, it is always put to good use. I also open the bags up and use them to cover items I reheat in the microwave.